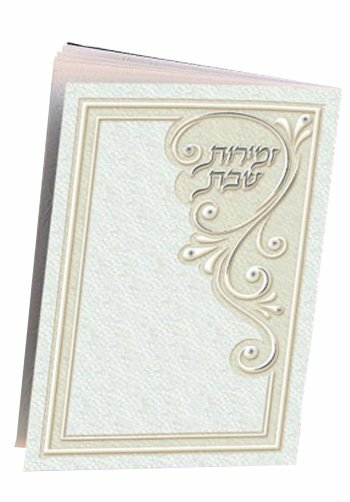 Zemirot Shabbat booklet with unique nightingale: greenish-pistachio color. 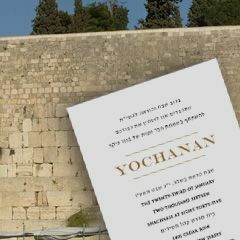 Includes Hadlakas Haneirois, Birchat Habanim, Kiddush and Zmirot Shabbos, Havdalah and Zmiros for Motzei Shabbat and more. Birchas Hamazon is printed in both Ashkenaz and Edut Mizrach versions.